We deliver our units all over England, Scotland and Wales. We have recently delivered units into Glasgow, Cardiff and London areas offering the most competitive rates. please get in touch and our specialist team will guide you in the right direction. 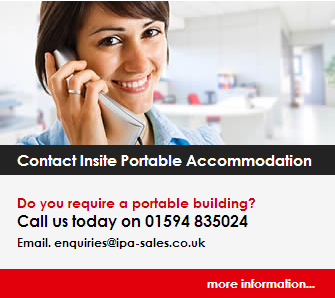 Please contact us at www.insiteportableaccommodation.co.uk or 01594 835024.